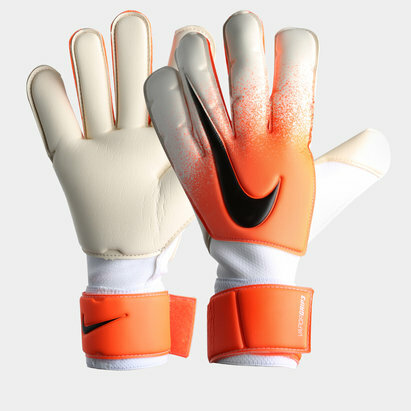 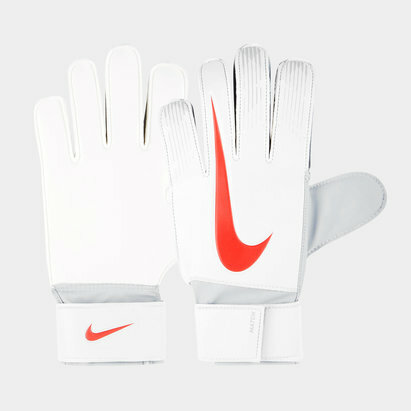 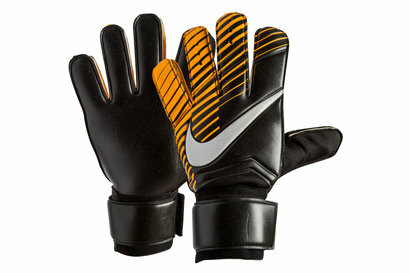 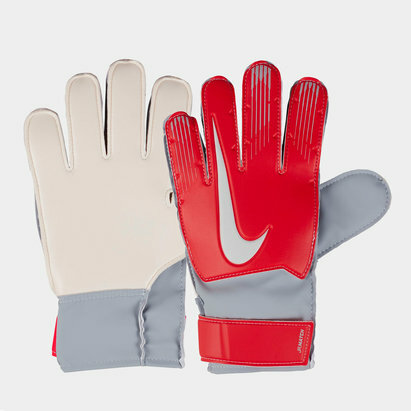 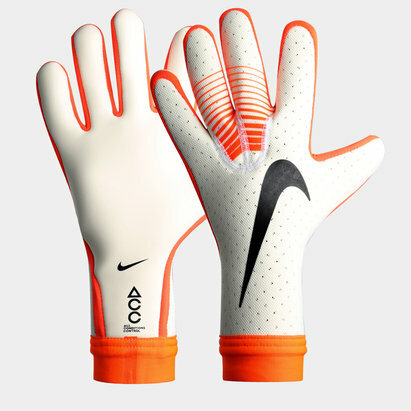 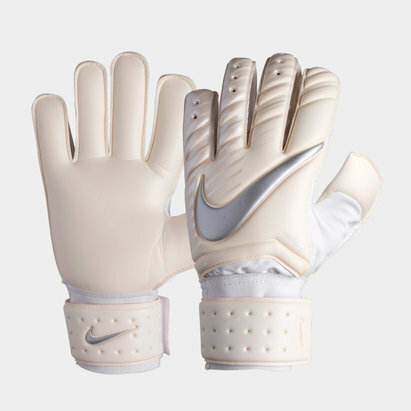 Take your shot-stopping ability to the next level with Nike goalkeeping gloves. 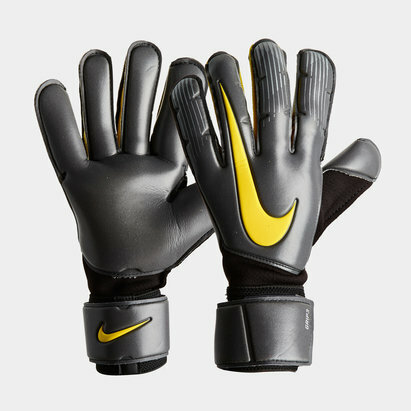 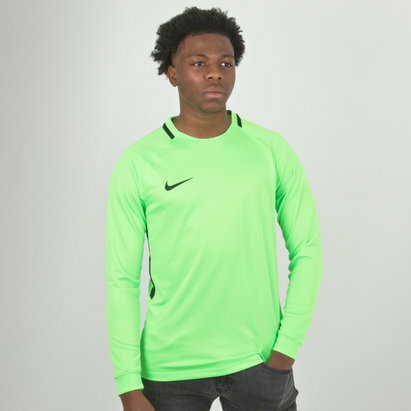 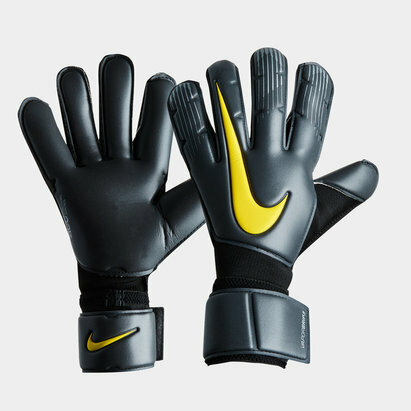 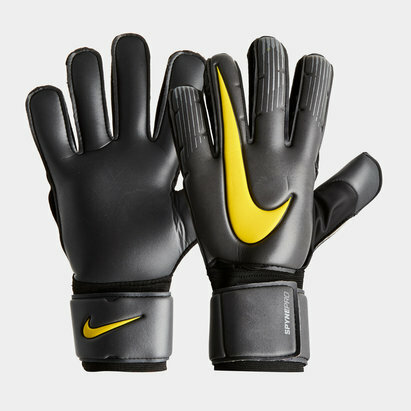 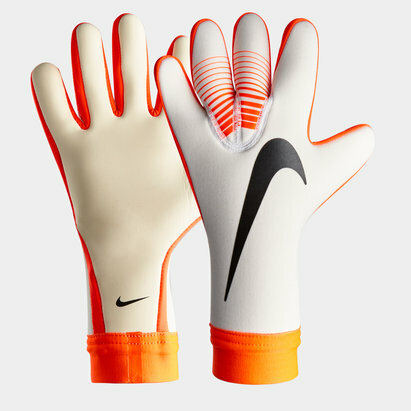 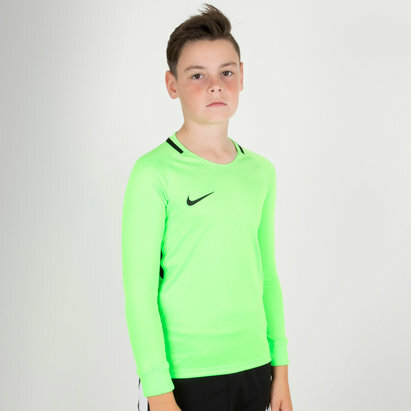 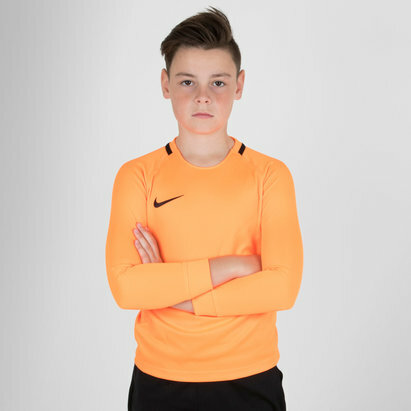 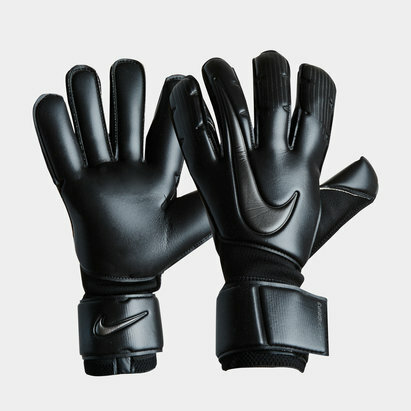 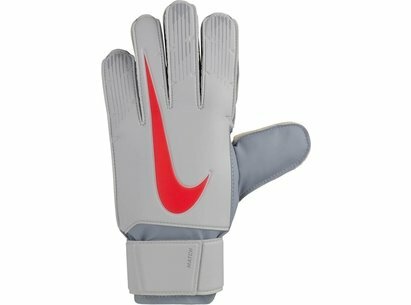 We've got a great selection of Nike gloves for you to choose from here at Lovell Soccer - so you're sure to find a pair that are the perfect fit for you and your game. 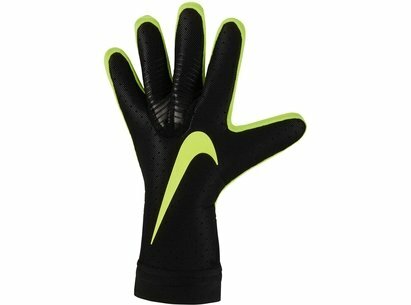 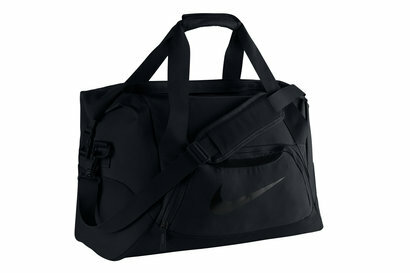 Take a look at the full range of Nike goalkeeping gloves at Lovell Soccer today.